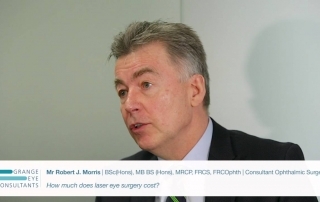 Robert Morris explains if computer screens can damage the eyes and can cause dry eyes. By Grange Eye Consultants|2016-11-04T11:13:24+00:00September 1st, 2016|Dry eye, Robert Morris, Video FAQs|Comments Off on Do computers cause dry eyes? 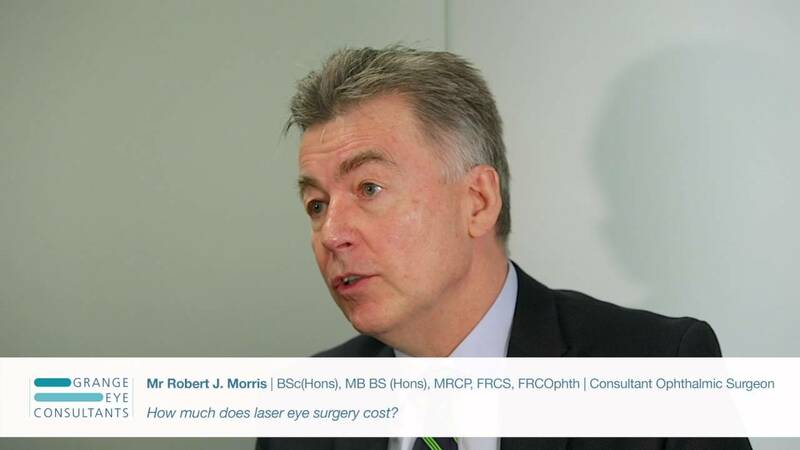 By Grange Eye Consultants|2016-03-11T10:08:16+00:00August 22nd, 2016|Refractive Lens Exchange, Robert Morris, Video FAQs|Comments Off on What are the risks of refractive lens exchange? By Grange Eye Consultants|2016-03-10T16:58:17+00:00August 15th, 2016|Refractive Lens Exchange, Robert Morris, Video FAQs|Comments Off on Does refractive lens exchange hurt?